Available in quality CP/C with BFU 100 bonding in the thicknesses 12 mm - 30 mm. On one side, the surface is closed, the reverse side partly has open spots. 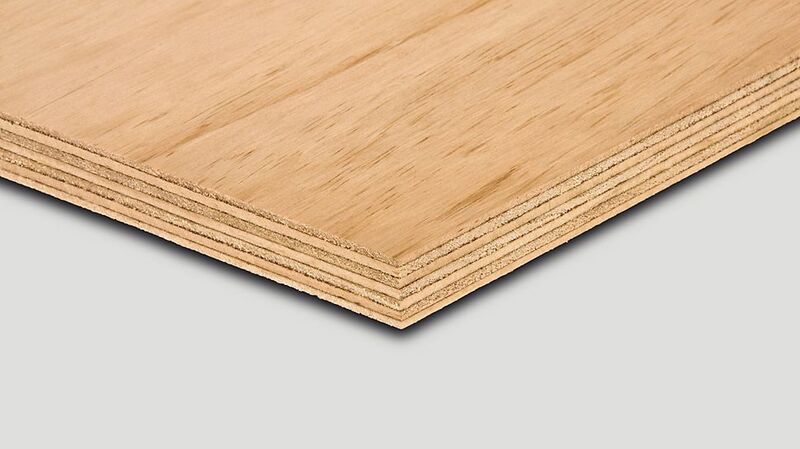 Application: for construction purposes for roofs and walls, for wood, formwork or trade fair construction or for high-value packaging or in the furniture industry.